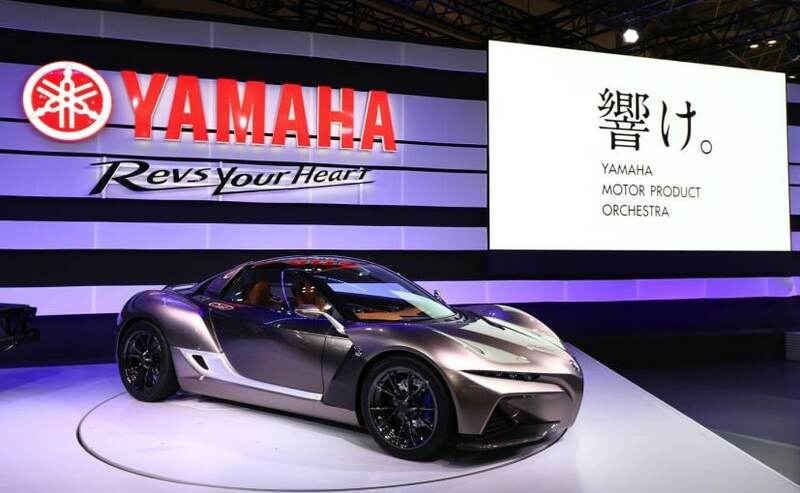 This is not the first time that Yamaha is bringing out a automobile on four wheels. It was in 2015 that it showcased the Sports Ride Concept and was one of those rare moments when a bike manufacturer has moved to developing a car. Auto makers get a bunch of whacky ideas which they can showcase at Motor Shows and Yamaha too has similar plans. Yamaha announced that it will reveal a new concept car at the Tokyo Motor Show which is set to take place later this month. The concept car will be on display alongside 19 other models. Mind you, this will be the only one with four wheels on it as the rest of the line-up will comprise of electric bicycles, scooters and of course motorbikes. This is not the first time that Yamaha is bringing out a automobile on four wheels. It was in 2015 that it showcased the Sports Ride Concept and was one of those rare moments when a bike manufacturer has moved to developing a car. The Concept used a production process called iStream, which was developed by designer Gordon Murray. Now we know that Sir Murray has been working on lightweight, high-rigidity vehicles which will improve both drivability and fuel efficiency and the Sports Ride concept doesn't stray away from that path. It's a small, mid-engined two-seater and it gets a curvy profile up front. The rear too is just as curvy and all of it looks beautiful but also serves the purpose of being aerodynamic and that's what it's all about. 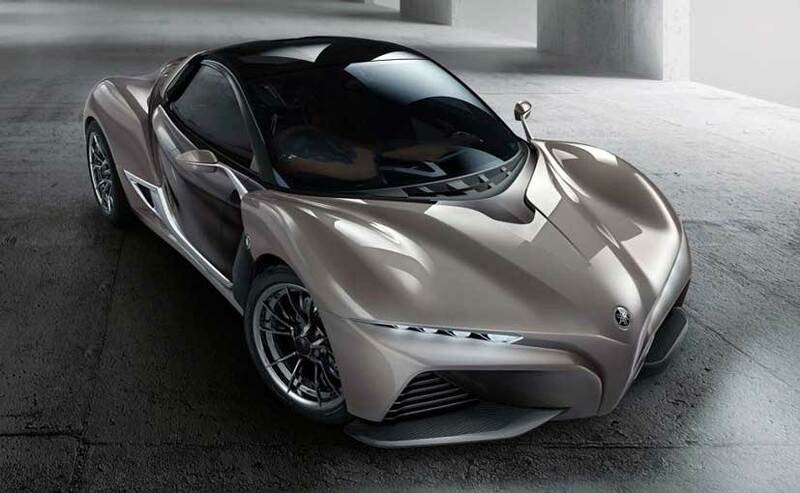 It's light too as it weighs in at just 750 kilos and the clear inspiration for the design of the car are the bikes Yamaha has to offer. We wait to know more about the new concept that Yamaha will showcase this time around and we hope to see it go into production. We wait to know more about the car when it is showcased later this month to get to know what exactly powers the car.